On Thursday 8th May, CO2balance travelled to the World Vision office in Wema, Nakuru to train 30 local data collectors in conducting baseline kitchen surveys and kitchen performance tests for the World Vision Gold Standard Cookstove VPAs in Wema and Mogotio; both VPAs will be included under CO2balance’s recently registered GS1366 Micro Energy PoA and aim to facilitate access to improved cookstoves through existing micro finance institutions and designated community groups. 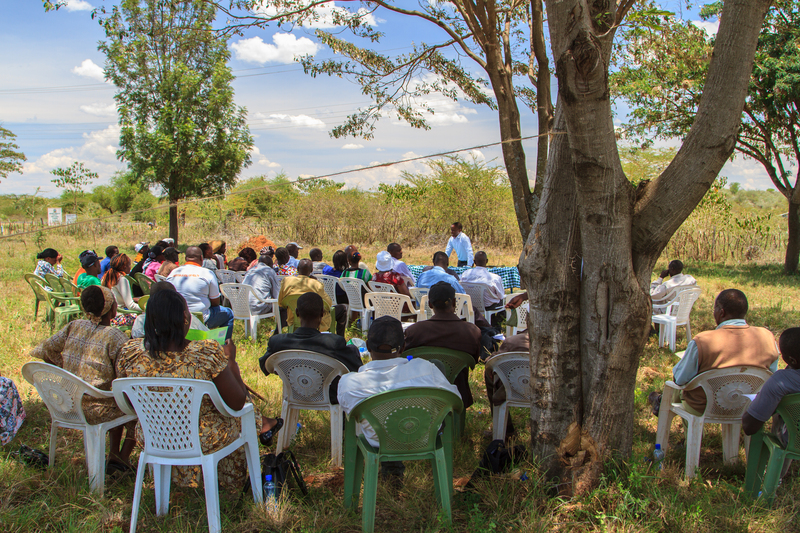 In addition to carrying out the baseline training, it was also a great opportunity to talk to the local community who demonstrated a keen interest in the project and were eager to share their thoughts. Apart from concerns related to the adverse health impacts of three stone fires many of the people we spoke to were particularly worried about the environmental impacts of deforestation. Pointing to the surrounding scrub-land and barren hillsides, one of the community members mentioned how the entire area used to be covered in forest. Others noted that deforestation has led to changing weather patterns and a reduction in rainfall,which in turn effects agricultural production. Based on the discussion we had, it is evident that the dissemination of clean cookstoves which reduce fuel consumption by around 50% will have multiple long-term benefits for the community in terms of sustainable development and wellbeing. 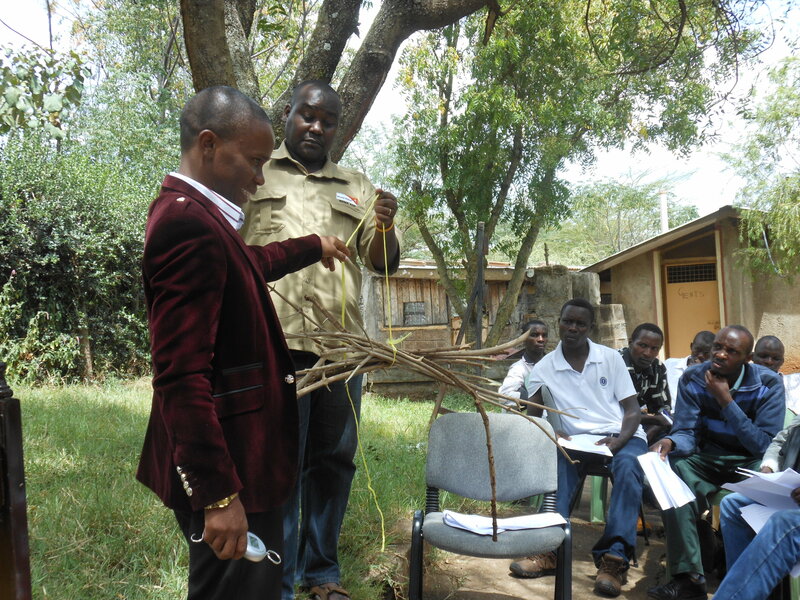 With regard to the baseline studies, World Vision have since informed us that the surveys are already well underway and that everything is running according to plan. Come end of week all the data will have been collected and soon to be returned to CO2balance for analysis. We are grateful for World Vision’s ongoing support in ensuring that the surveys are carried out to the highest standards and look forward to moving ahead with the next steps towards Gold Standard registration. 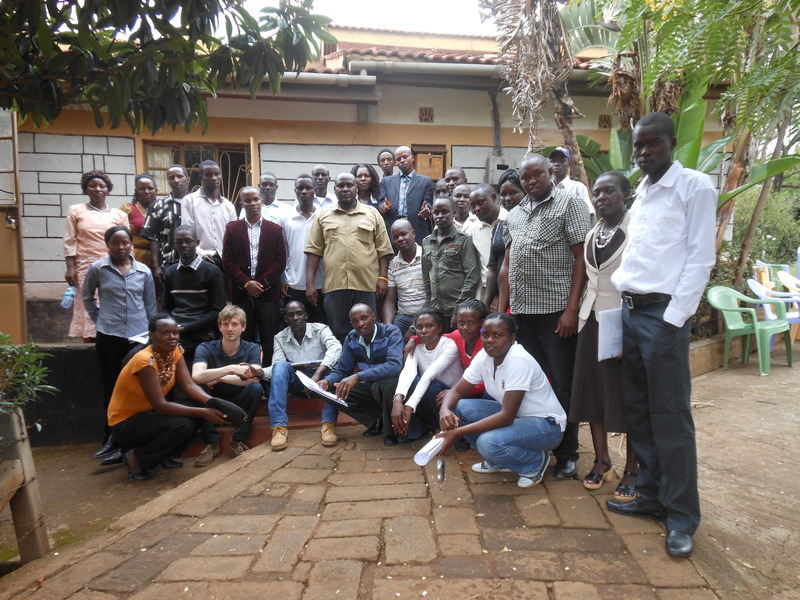 co2balance joined new partners World Vision on a field trip to Baringo Country in Kenya at the beginning of the week to consult with various stakeholders about the up coming micro-scale cookstove projects. The trip included representatives from World Vision Australia, WV Finland as well as WV Kenya and started with a visit to households currently using different improved cookstoves in the area. This allowed the group to gain a greater understanding of the needs and challenges faced by women when cooking meals for their families; unsurprisingly the amount of smoke produced by different stove types was a common topic. 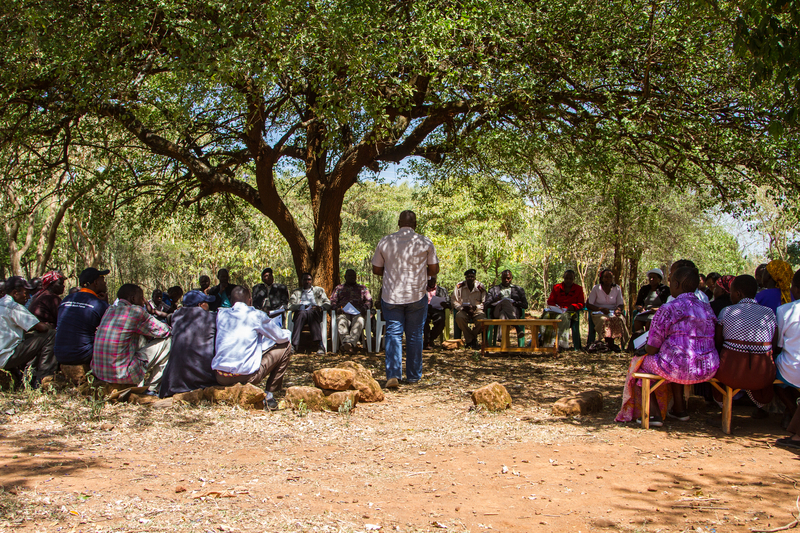 The rest of the trip was given over to a consultation session in the grounds of a local school where area leaders, ministers and womens groups were invited to come and discuss the project. 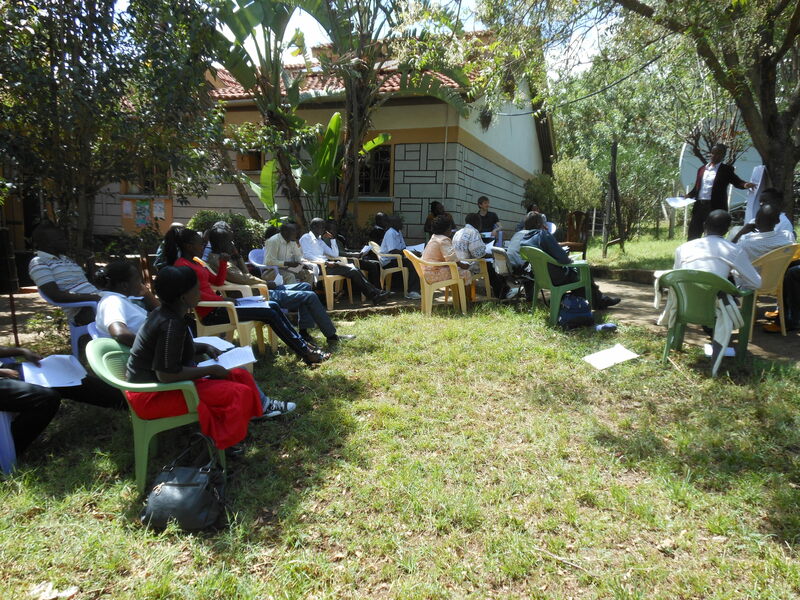 One of the hot topics was the savings and loans schemes implemented by the womens groups. The project aims to facilitate access to improved cookstoves but would like to tap into and support existing micro-finance structures. By doing this a market based approach can be developed that would result in organic growth within the project. As announced in a previous blog post a stakeholder date and venue has been set and we would invite anyone interested to attend. 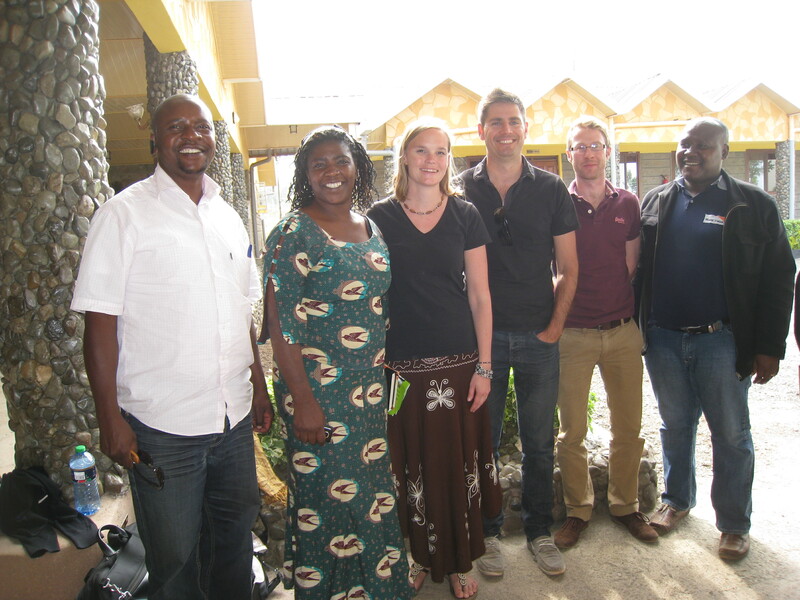 World Vision and Co2balance confirm stakeholder dates for two cook stove VPAs in Kenya. 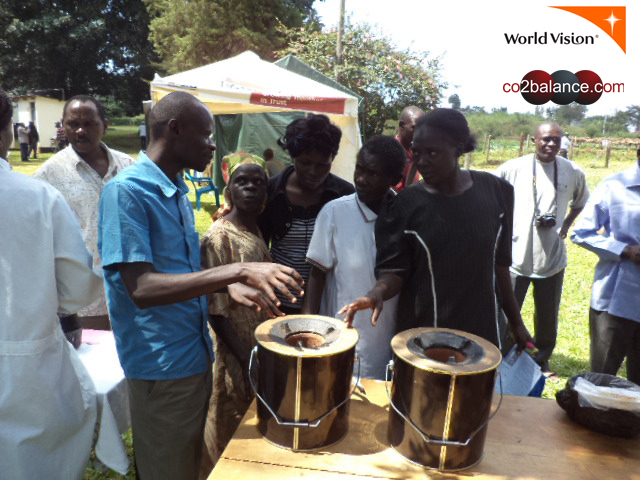 co2balance are currently working in partnership with World Vision on the delivery of two Gold Standard improved cookstove VPAs in the districts of Wema and Mogotia, Kenya. 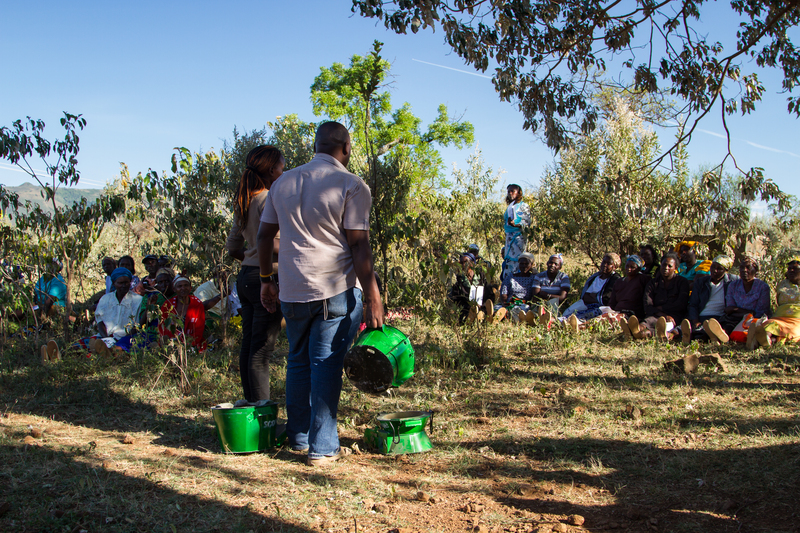 These projects aim to address the environmental, social and economic problems associated with traditional three stone cooking methods in the above districts by promoting energy efficient cook-stoves to households through established micro-finance institutions, helping to make them affordable to local users. The two micro-scale projects will be included under the co2balance non LDC multi-country PoA . Each one will reduce emissions by 10000tCO2 per year in addition to providing multiple other co-benefits for sustainable development. In order to maximise stakeholder feedback and coverage, three separate stakeholder meetings will be conducted, two in the district of Wema on March 4th and one in Mogotia on 5th March. The principle objective of using a participatory approach is to ensure the projects are fully in line with the expectations of beneficiaries right from the offset and to eliminate the risk of potential problems occurring during the implementation phase. Further updates soon.